Massage therapists — All of our massage therapists are licensed and meet or exceed the state requirements for ongoing, continuing education. Reiki, cranio-sacral, flower essence, homeopathy practitioners — Our practitioners in these modalities have years of proven experience in energy work and alternative wellness therapies. Each practitioner has her own unique skill set and style and will blend various techniques to customize your session so that you receive the greatest benefit. Colleen Dougherty, LMT #MSG005320 and a Registered Nurse ( RN215201L), is expert in a variety of modalities, including core myofascial release, lymphatic drainage, hot stone massage and raindrop therapy, in addition to the more traditional Swedish massage. 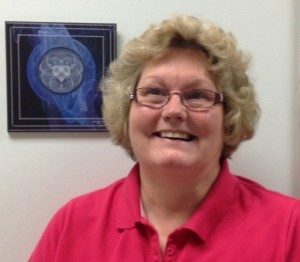 Colleen earned her nursing degree in 1976, and has been a practicing massage therapist since 1995, when she graduated from Pittsburgh School of Massage. From 2001 to 2008, she combined both professions by working as a massage therapist at Latrobe Area Hospital and Arnold Palmer Cancer Pavilion. During her nursing career, she worked at McKeesport Hospital (1976-1995). 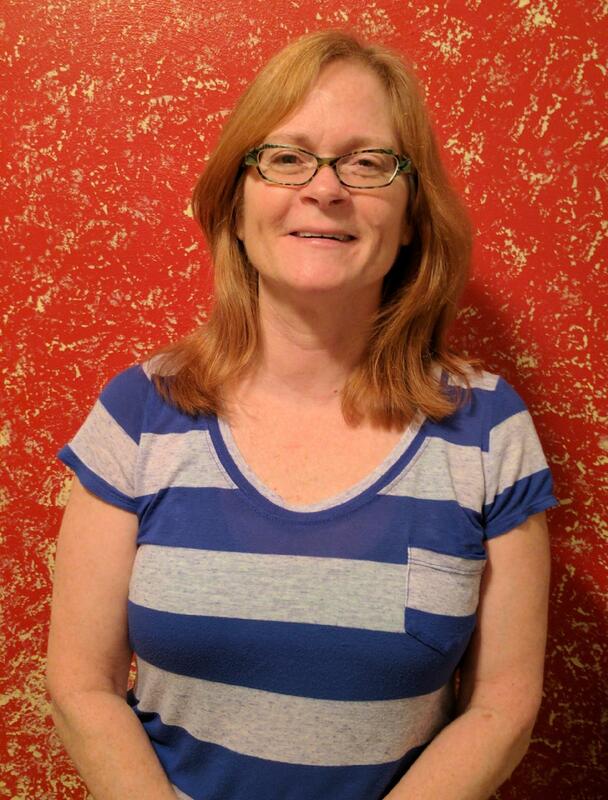 Colleen is a licensed massage therapist with the Pennsylvania State Board of Massage Therapy. Appointments with Colleen can be scheduled directly with her by phone: 724-537-7353. After 30 years as a professional social worker, providing support and guidance to elders and their family members, De wanted to work with clients in a more, health-focused way. After graduating from Career Training Academy in Monroeville and receiving her license in late 2016, she is delighted to join us at Colleen’s Massage and Wellness Therapies this January 2017. De’s current focus is providing relief from stress, muscle soreness, and pain, using Swedish and Deep Tissue techniques individually tailored to each client. She will be adding other modalities as she furthers her education. Call 724-858-5812 to schedule an appointment. Appointments with Sonja can be scheduled directly with her by email or phone: stpoeltl@gmail.com or 724-331-4470. 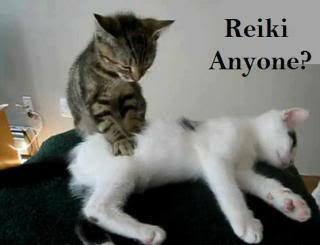 Our massage therapists are licensed with the Pennsylvania State Board of Massage Therapy.